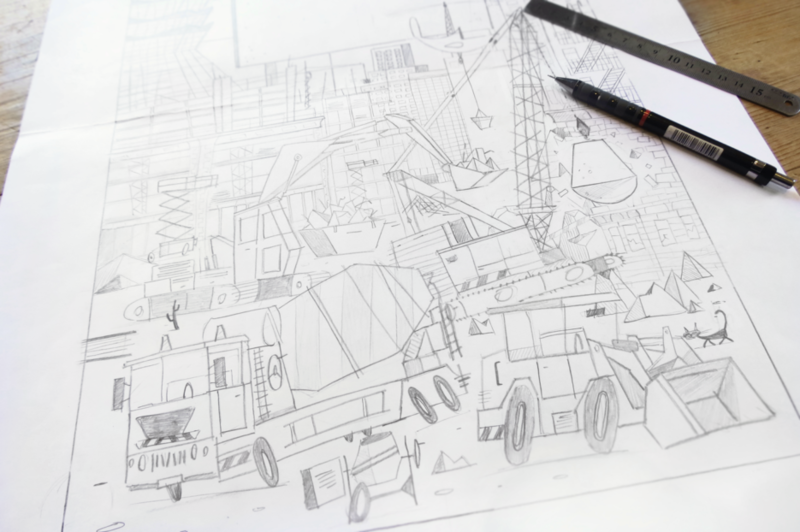 Johnny Kotze is an illustrator and designer par excellence. He runs the creative studio, The Motel. From packaging to commercial campaigns to book covers, Johnny is able to turn his versatile talents to a number of different ends. 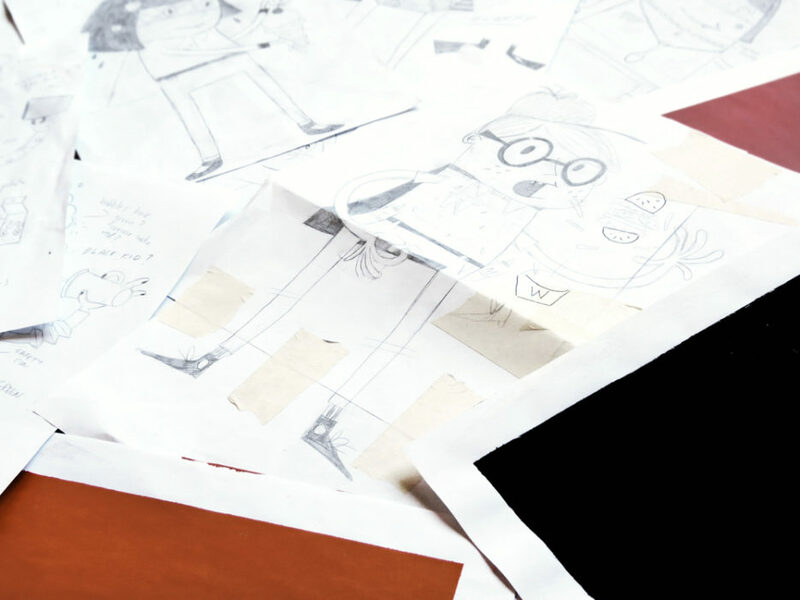 This has awarded him sought-after clients like Coca Cola, Apple and Usborne Publishing, to name a few. His pieces frequently feature nature landscapes and wildlife, delightful in their bold and colorful execution. We invited him to share with us some of his past works; a stunning archive that includes type-based projects, illustration and graphic design. Take a peak below. This was a fun project I recently did for a luxury adventure travel company called Sanctuary Retreats. They asked me to help create artwork for a limited edition gift for their clients and customers. 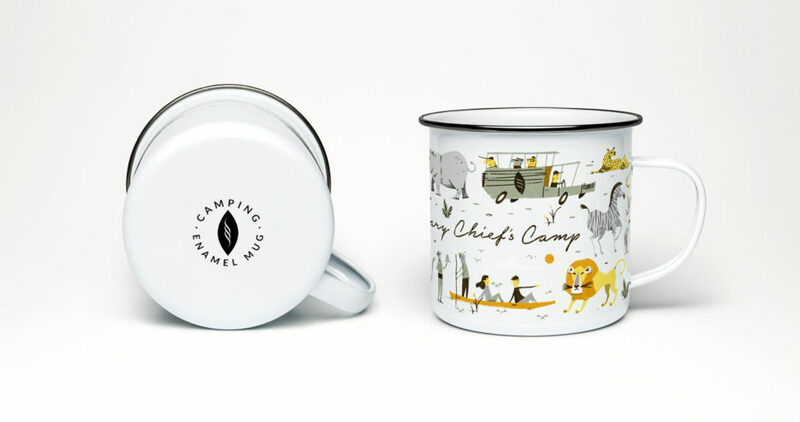 I created these illustrations of the camp and the African wildlife combining animals and local bird life from the Mokoro region in Botswana as well as some of the activities on offer to create a elegant but simple layout that they could then print on the mugs or use as a texture. Woodstock Brewery is a craft brewery based in Cape Town. 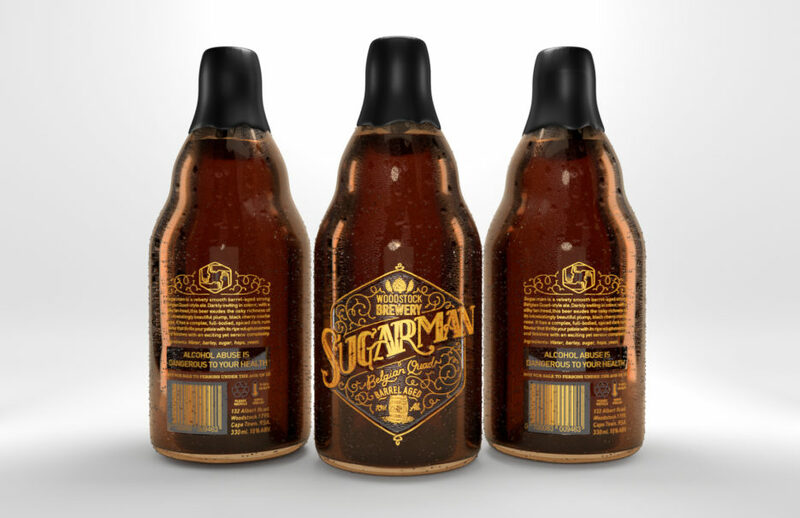 They asked me to help work on a label for their specialty craft beer called Sugarman, obviously inspired by the song by Rodriguez. They make hand crafted beers so I wanted to do the same with the label and create a hand drawn, handmade design. I wanted the label to reflect the style of beer and flavour. 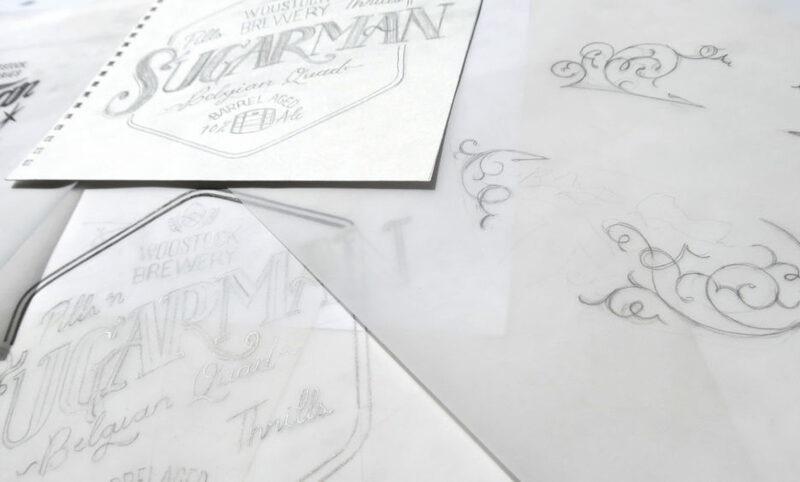 I was inspired by the era of bootleggers and the prohibition, the styles of whiskey labels, vintage maps and lettering with all hand illustrated type and artwork. It was quite a long process but very rewarding as the artwork is unique in every way and that was the idea from the start. 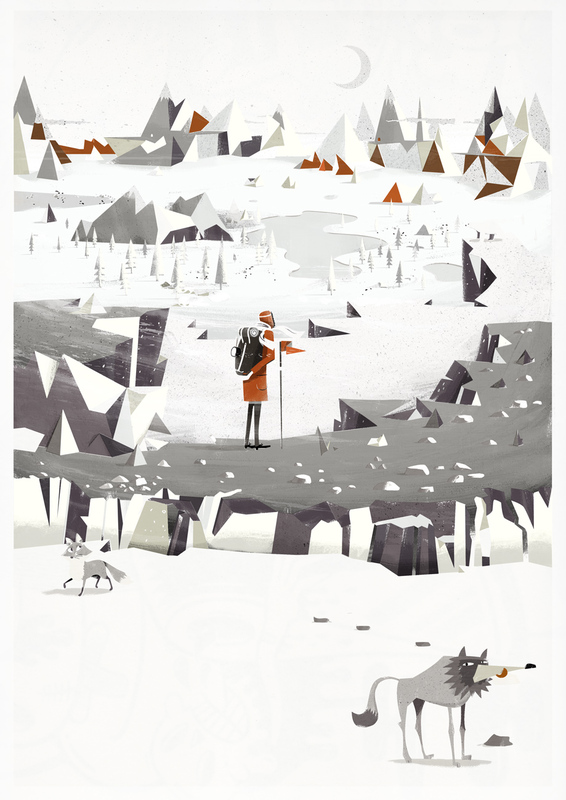 Sometimes it’s important to experiment, develop and work on your own style as an illustrator. When I get a chance I like to develop my own look and feel. 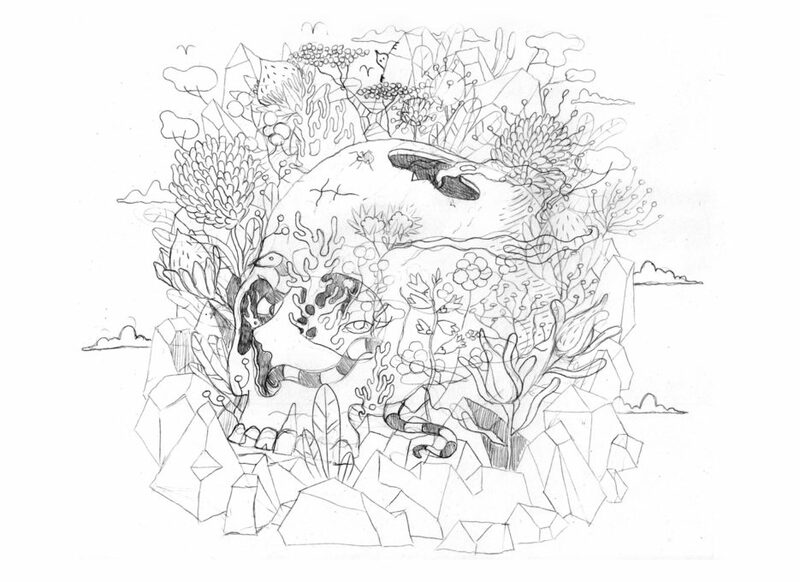 This was a self initiated illustration and print inspired by my daily swims and hikes by the seaside in South Africa. A nautical themed underwater shipwreck with aquatic plants and animals from the African seaside where I live. Whales and fynbos and great whites, perlemoen and oysters and fish. It’s a bit of fantasy wildlife inspired piece. It’s not often I still enjoy a piece I did a long time ago but this one is an exception. I rework a lot of my artwork quite extensively until I reach point where I’m happy with the final result. This piece was a big stepping stone into techniques that I still use today. I was asked by Black River FC to do an illustration for their client Virgin and the Virgin Goliath Challenge print and online communications. It featured Sibusiso Vilane who completed the three pole challenge. South Pole, North Pole and Mount Everest. This illustration is a tribute to his achievement and having to face his “Goliath”. I worked on this illustration and packaging project in collaboration with my friend Jono Garrett. We did it as a pitch project for a lock company. It’s based on the idea that a good padlock keeps hardened criminals from stealing your stuff. 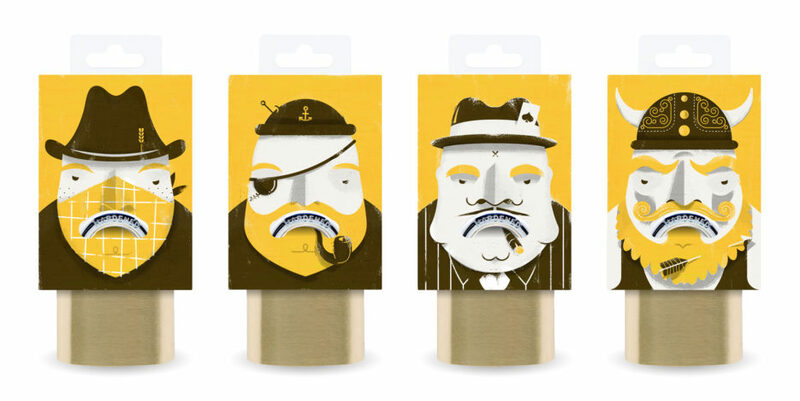 By die-cutting the packaging and only allowing the top part of the lock to come through, it gives all the criminals an unhappy face. It was fun to collaborate on a project like this as our styles complemented each other and it was such a cool idea. I always like working on developing characters and that’s what Draft FCB and their client Wimpy asked me to do. They asked me to create and conceptualise four characters for the Wimpy restaurant kids menu, representing breakfast, meals, drinks and dessert. The characters are called ‘Scrambles’, ‘Nom Nom’, ‘Slurpy’ and ‘Scoopy’. It was fun to try and come up with ideas and ways to make these concepts come to life but also a challenge to get all the diversity and tiny details of each character right. 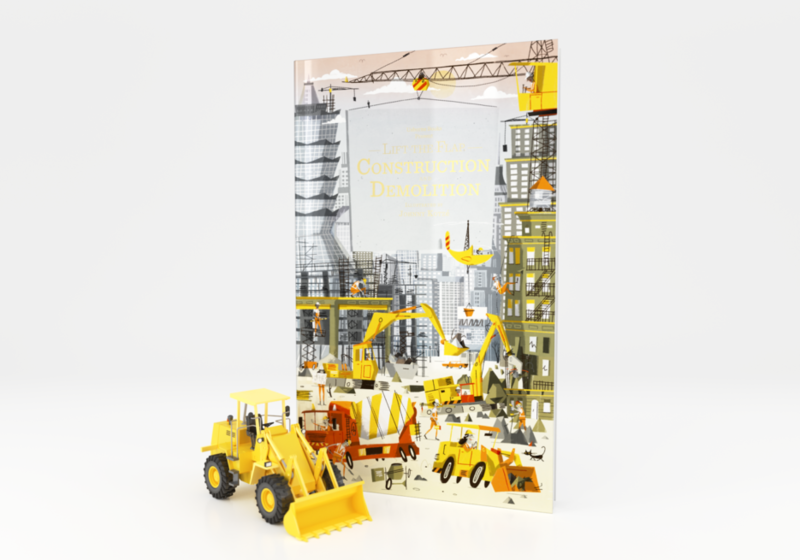 This project was very personal as one of my favourite publishers in the UK, Usborne Books, approached me to illustrate one of their kids titles that focuses on buildings, skyscrapers, construction and demolition. I was really excited to work on this project as their children’s book titles inspired me to become an illustrator in the first place with titles like the ‘Agent Arthur’ series. They supplied me with a rough sketch that I then reworked and turned into the cover art. This was one of the most detailed and busy pieces I have worked on but I loved the challenge and the results. I’m really glad the book got picked up and I’m currently working on the rest of the title illustrations. 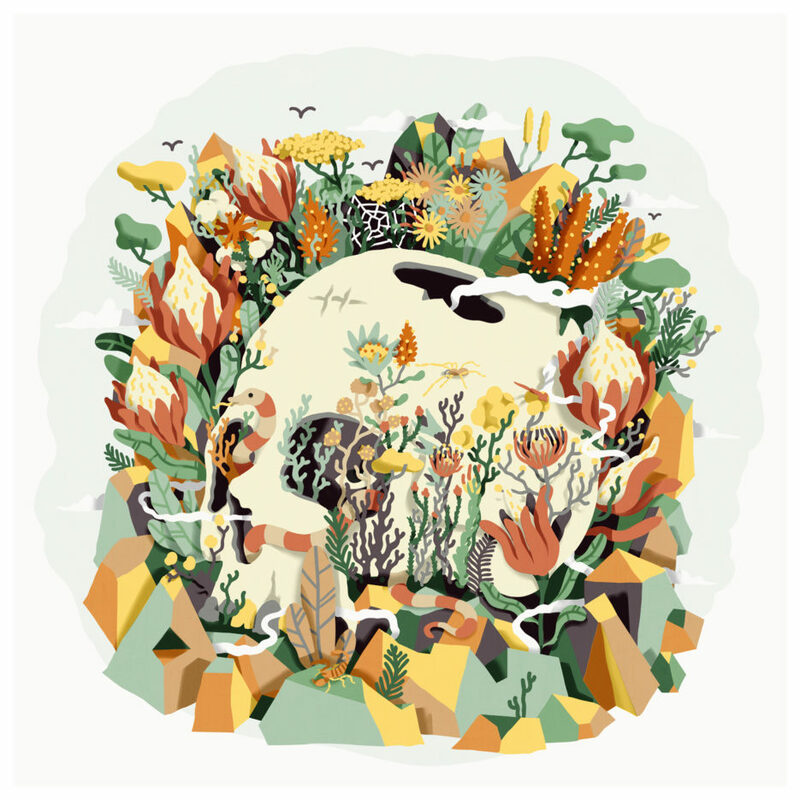 As with the Sunken Ship artwork this was also a personal development piece that I did as a tribute to the Fernkloof Nature reserve where I spent a lot of time hiking in the mountain between the Fynbos. A lot of my personal works are inspired by nature and plants and wildlife as I have a passion for those things. It’s always fun to explore new styles and not have to worry about client feedback or an agency brief. I always like to add a darker element to some of my works and this one has the skull and snake. I still try to keep it light and colourful. To see more illustration work by Johnny follow him on Instagram and Facebook. 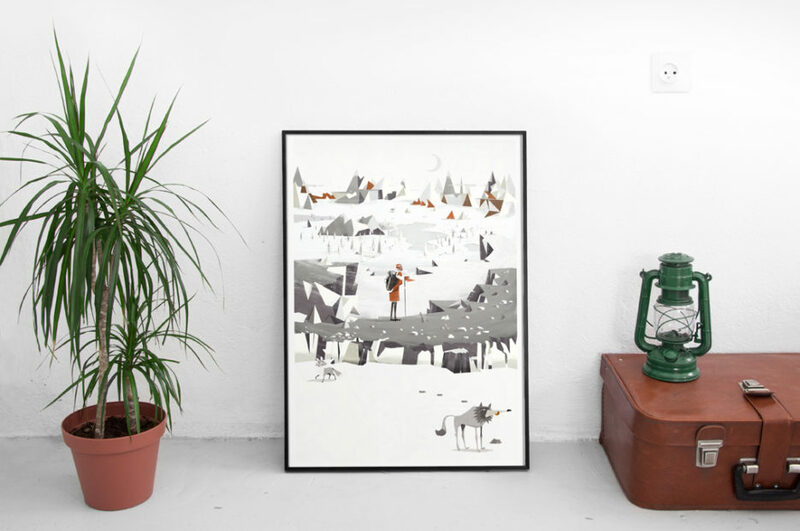 Looking for more Graphic Art Month content? Right this way.